With recent news that West Virginia pulled out of the first game of a 2012/2013 home-and-home series with Florida State, the Seminoles now have an open date on Sept. 8, 2012. Message to Michigan State: Pick up the phone, call Florida State officials and make the game happen. While my alma mater, Michigan State, already is slated to play a road game at Central Michigan that day in the de facto "Around the State" tour, my plan is simple: Push the CMU game to 2013, clearing that date for a trip to Tallahassee. 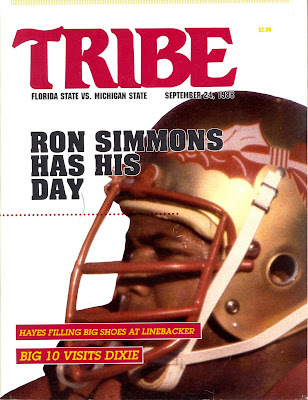 Florida State will be a Top 10 and, very likely, a Top 5 team in preseason polls. With MSU coming off two-straight 11-win seasons, what better exposure than playing one of the best teams in the country in a game that can only help your team? The take-on-all-comers mentality has worked wonders in basketball so why not be known for brutal nonconference football schedules? 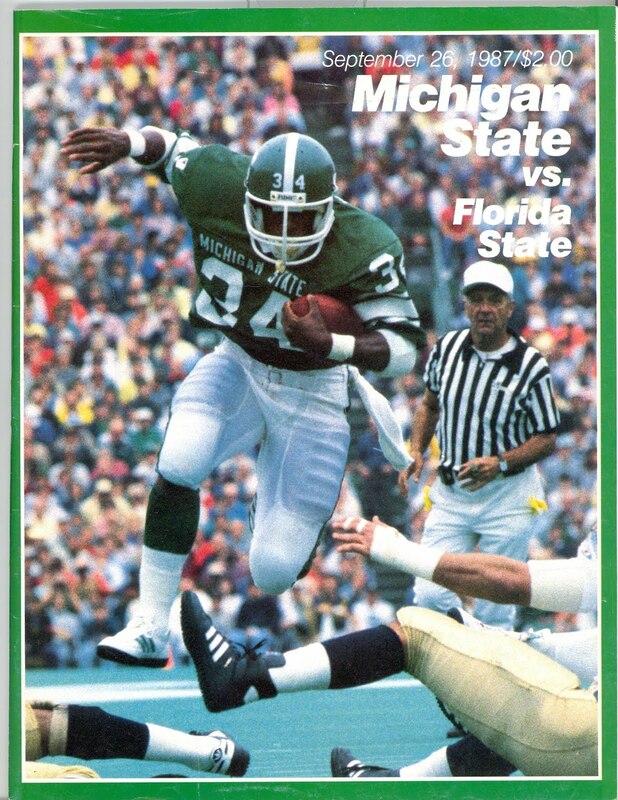 Michigan State hasn't played Florida State since back-to-back meetings in 1987 and 1988. 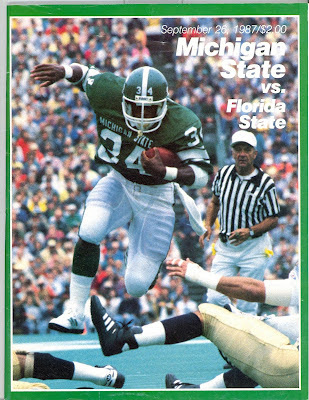 MSU lost at home in '87 (31-3) and at Tallahassee in '88 (30-7). Florida State is getting most of its publicity by landing the No. 2 recruiting class in 2012 and the No. 1 class in 2011. However, FSU is still a young team and last year's lofty ranking resulted in a 9-4 record capped off by an improbable-but-nonetheless-achieved victory against Notre Dame in a bowl game. Now, MSU does have some marquee matchups in upcoming years (Boise State, West Virginia, Alabama) which doesn't include the yearly showdown with Notre Dame. 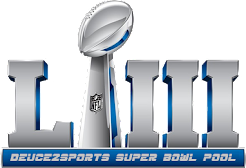 But this is a rare opportunity to stage a game that'll be one of those "MUST SEE" games listed in preseason magazines. The Spartans are likely to be a Top 15 team and a road game, win or lose, against a Top 5 team would be great for the program. It's up to Mark Dantonio and MSU's AD Mark Hollis to make it happen.